According to Deadline, Avengers star Mark Ruffalo is set to star in Participant Media’s film about the corporate lawyer who took on chemical company DuPont. 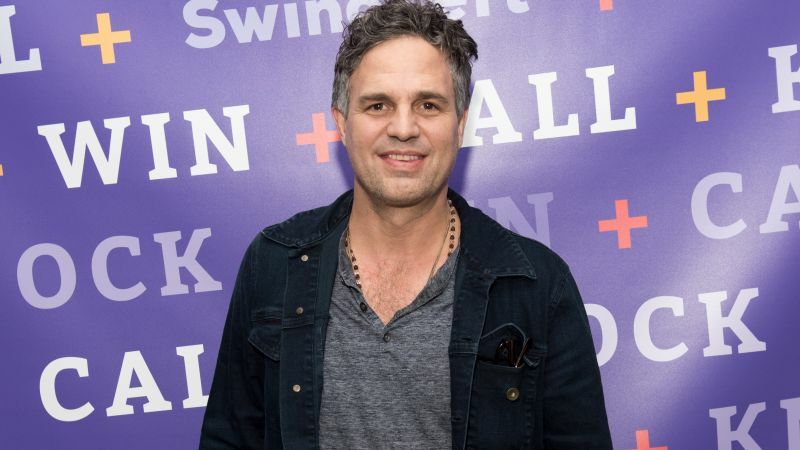 Ruffalo will star in the film as the aforementioned Bilott, and rvteams with Participant Media who produced his acclaimed drama Spotlight in 2015. Matthew Carnahan wrote the screenplay, though revisions are currently underway by Mario Correa. Killer Films’ Pamela Koffler and Christine Vachon will produce, while Participant’s Jeff Skoll and Jonathan King will executive produce. Ruffalo was last seen in the blockbuster hit Avengers Infinity War, and will appear in that film’s sequel next summer. Haynes recently directed the film Wonderstruck, and the critical hit Carol starring Cate Blanchett and Rooney Mara.